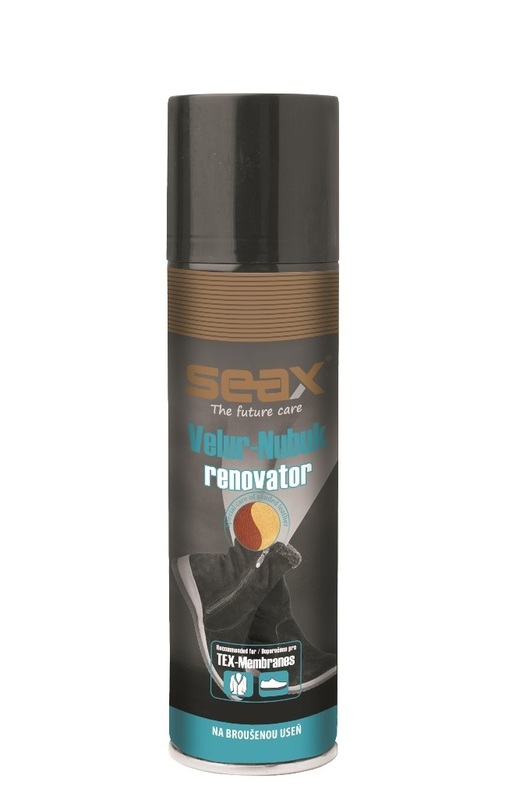 SEAX renovator on velor and nubuck is a high quality product to treat suede and nubuck leather. Regenerates hair materials, restores color, thanks to the UV filter protects against color fading and also serves as a protection against water and dirt. Suitable for shoes with TEX-membranes. The color version adds a missing shoe pigment. To better protect the material it is recommended to combine with the impregnation SEAX Water Repellent.